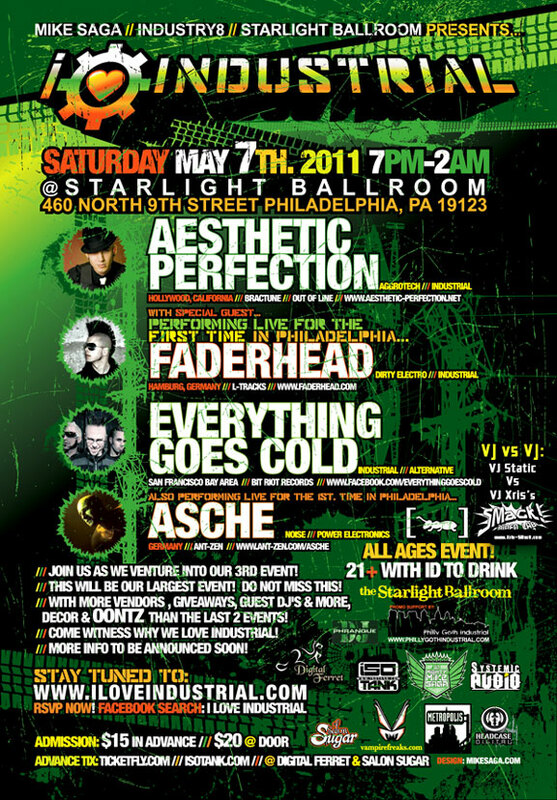 with FADERHEAD, AESTHETIC PERFECTION and a LOT more! 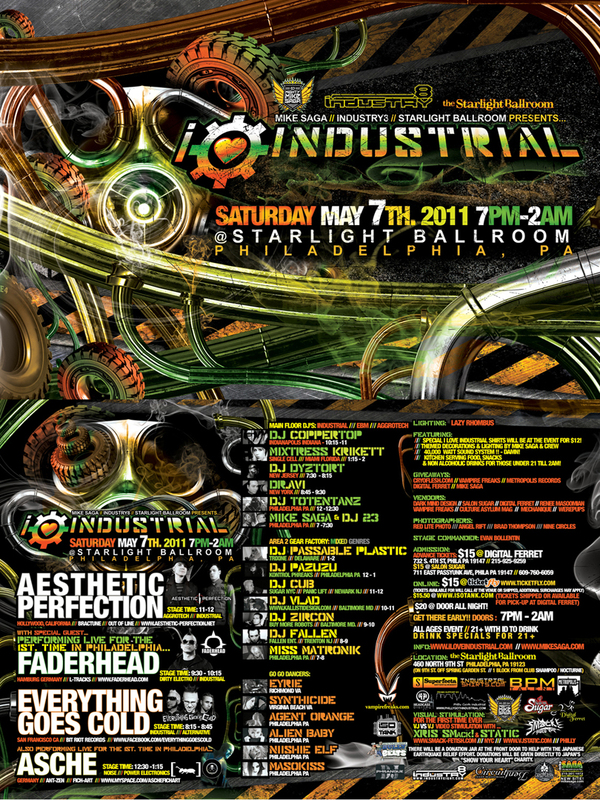 :Aesthetic Perfection, DJ Mike Saga, Faderhead, SMack! Video Lab, VJ Static, VJ Xris SMack!